Welcome to Radar Blips, where I quickly highlight shows next week that catch my eye. Go see a show and start prepping for seasonal affective disorder. Come and bid your farewells to the Luminary’s current location as they wind down the Elevator Series and shut their doors to move to Cherokee. 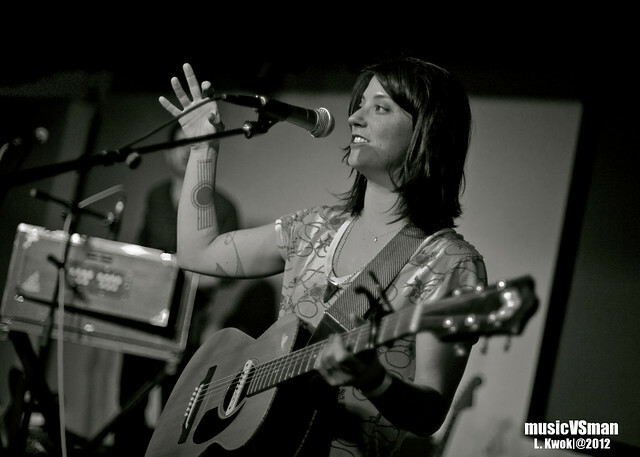 Still riding the fanfare from Tramp, the songstress returns for what should be a stellar show with Damien Jurado. If you head out early to catch the Volcanoes, be sure to see The Skies Revolt as they showcase their self-released album Some Kind of Cosmonaut.